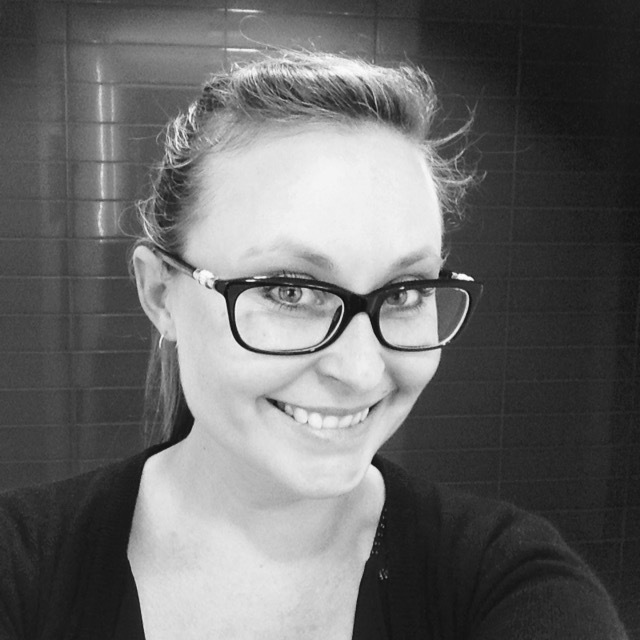 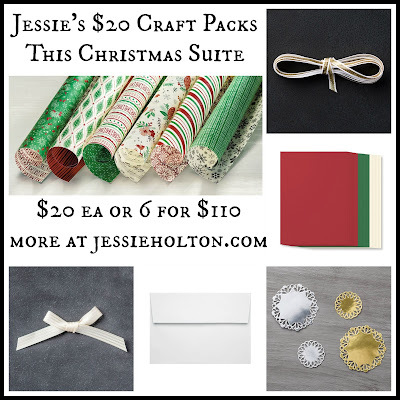 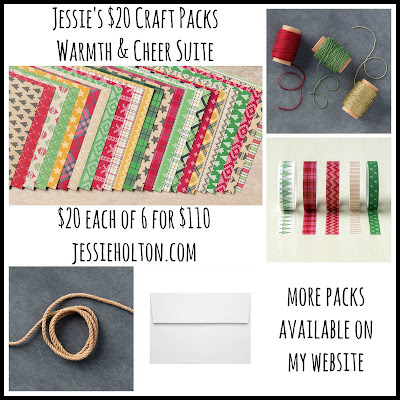 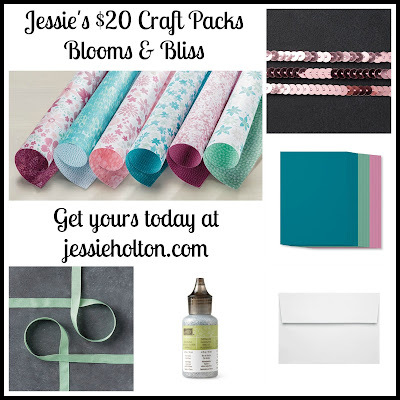 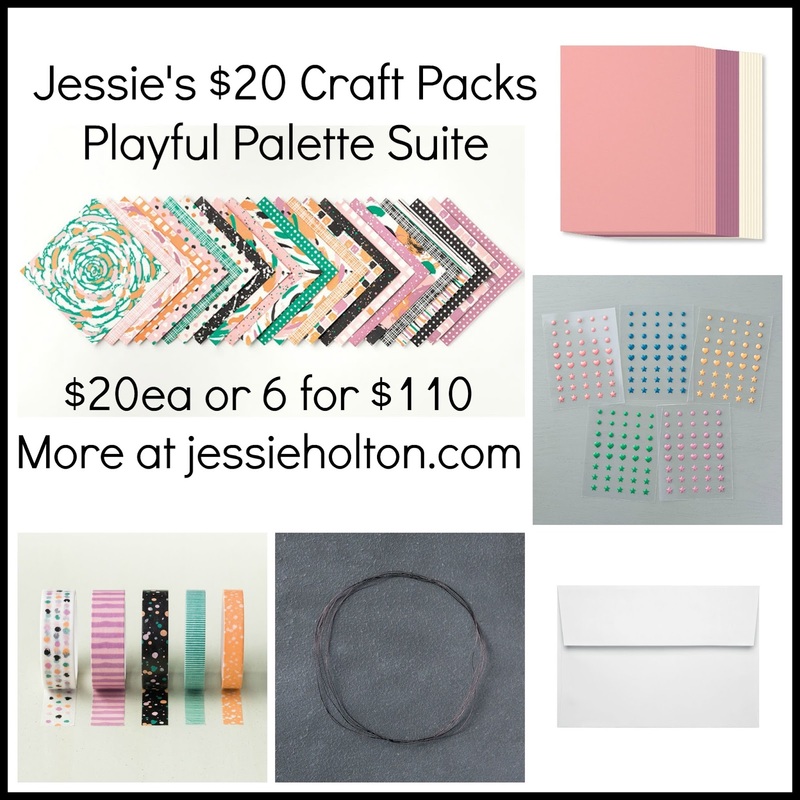 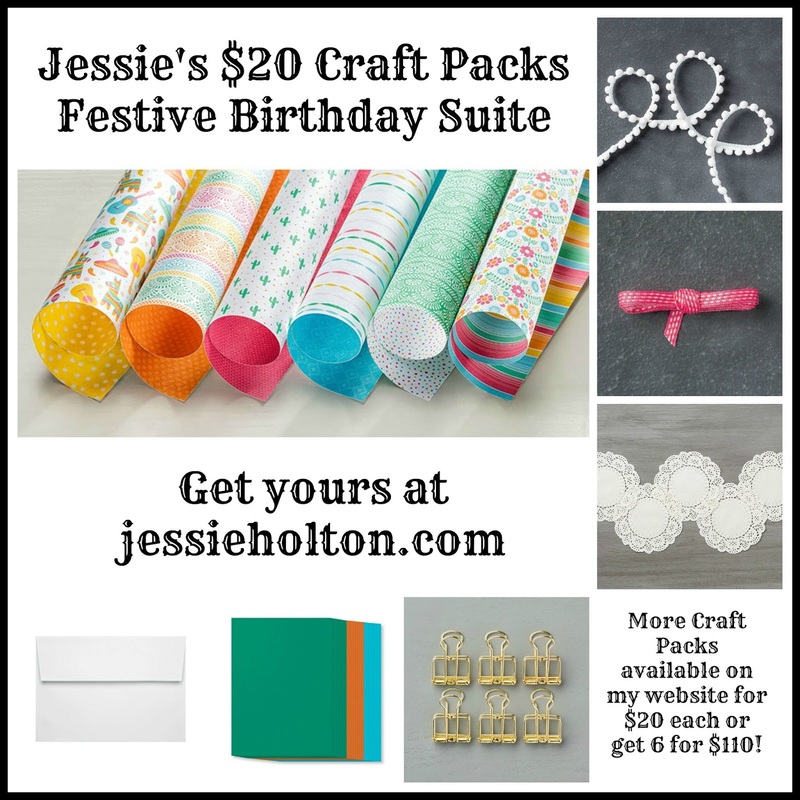 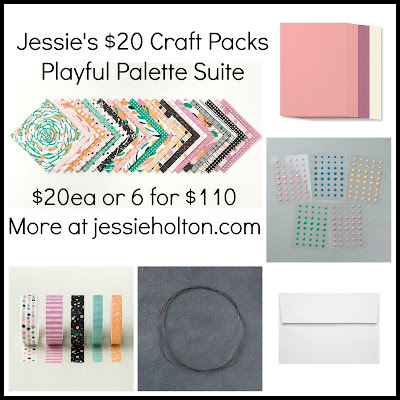 Jessie Holton - Aussie SU Demo : New Craft Packs Available Now!! Wow! 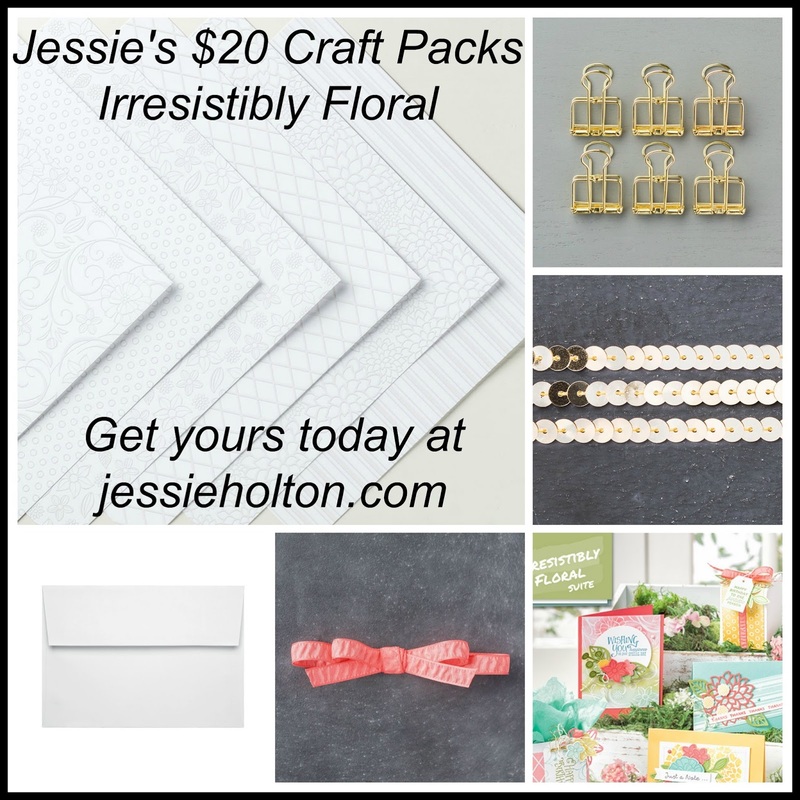 Do I have a deal for you? 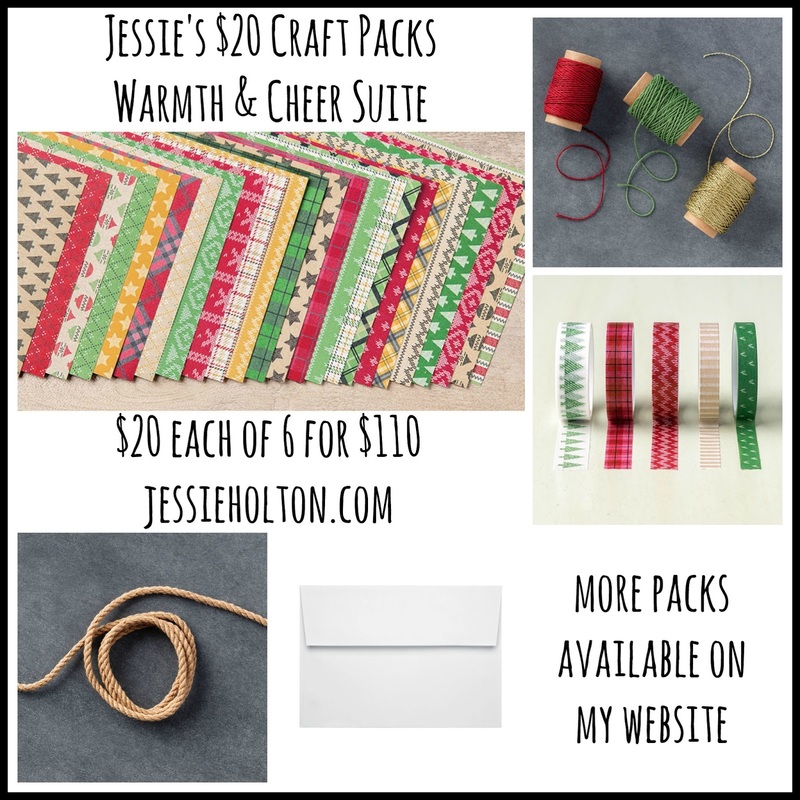 Check out my new Craft Pack Offer! Order them separately, get 1 a month for 6 months or 2 a month for 3 months, or get 6 at once! 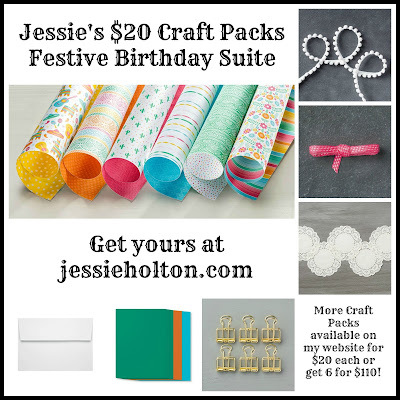 They'll make terrific presents for your crafty friends! 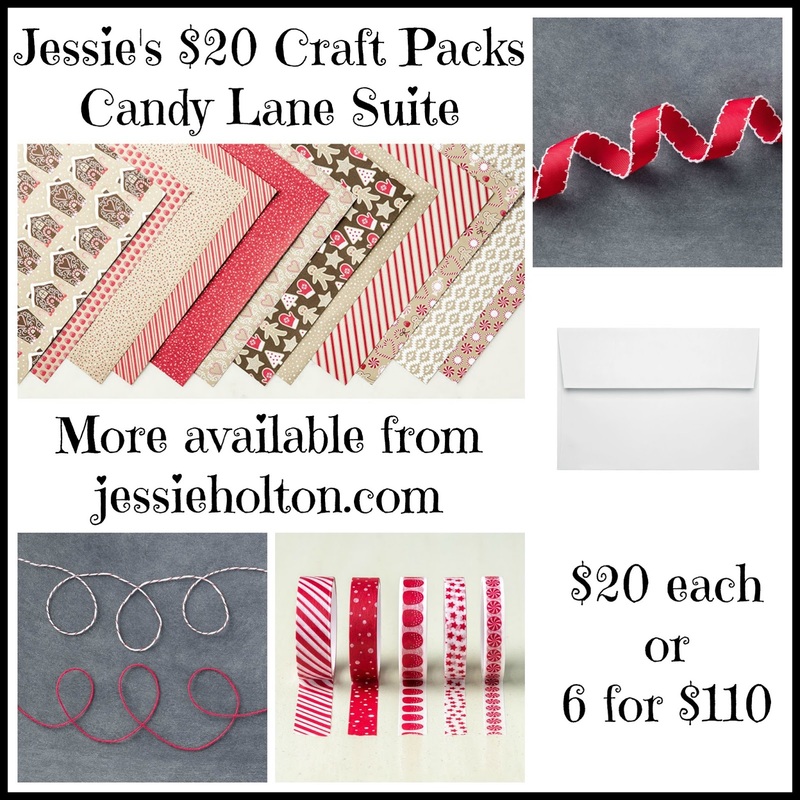 Receive a discount when you order a six - you can still get this once you've ordered 6 separately! 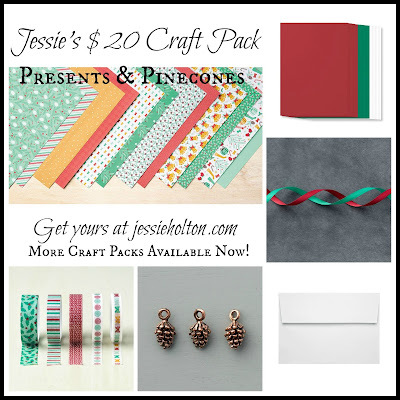 Presents & Pinecones Designer Series Paper - 6 sheets of double-sided designs 12"x6"
Candy Lane Designer Series Paper - 6 sheets of double-sided designs 12"x6"
Warmth & Cheer Designer Series Paper - 6 sheets of double-sided designs 12"x6"
This Christmas Designer Series Paper - 12 sheets of double-sided designs 6"x6"
Festive Birthday Designer Series Paper - 6 sheets of double-sided designs 12"x6"
Playful Palette Designer Series Paper - 12 sheets of double-sided designs 6"x6"